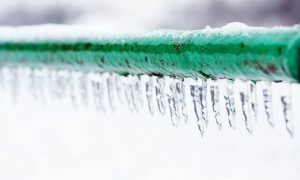 Has the polar vortex given your home's pipes a chill? Here are some tips to fight back and help avoid serious damage. 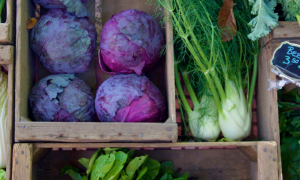 Winter’s chill is in the air and spring is still several weeks away, but there’s plenty to do in your hometown during the colder months including checking out a winter farmer’s market. 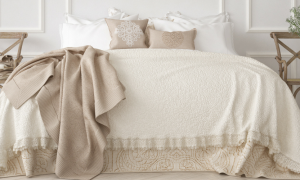 Pile on fuzzy textures and transform your bedroom into a snowy sanctuary for naps and lounging. 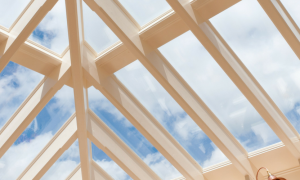 Early winter is the best time to give your sunroom a deep cleaning and set it up for use in the coldest season. 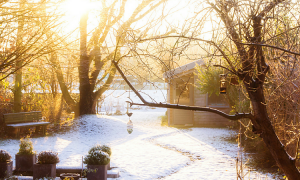 Try these tips to turn it into a winter retreat. 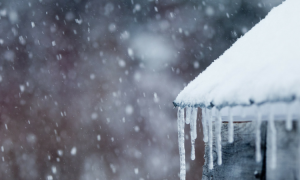 Protect your family and home with these important tips.